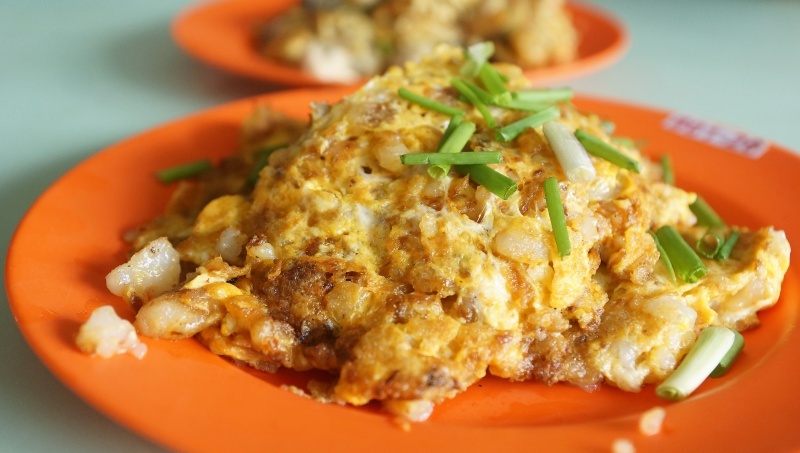 There are abundant of good food at Old Airport Road Food Centre and mostly attracted with long queues, however, there are gems that have not been unearthed too, one of the stalls – 01-26 Fried Carrot Cake is among the few that have not done them the justice for its succulent fried carrot cake and fried oyster. 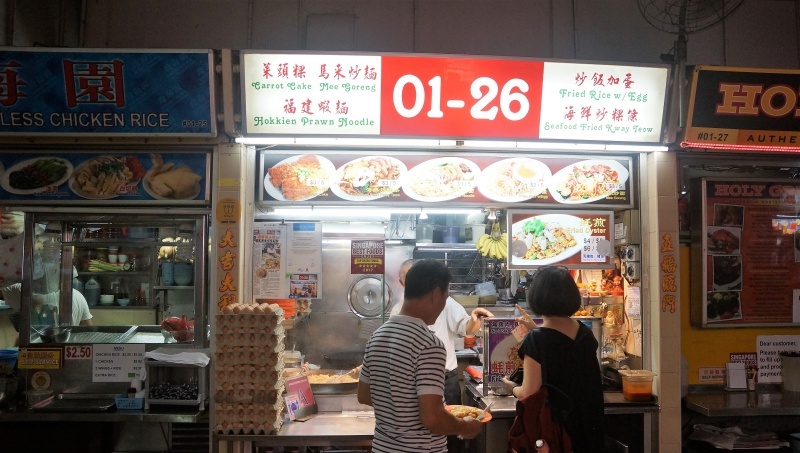 The stall specialised in traditional fried stuff, popular one like the fried carrot cake, fried Oyster omelette, fried kway teow and fried Hokkien mee. 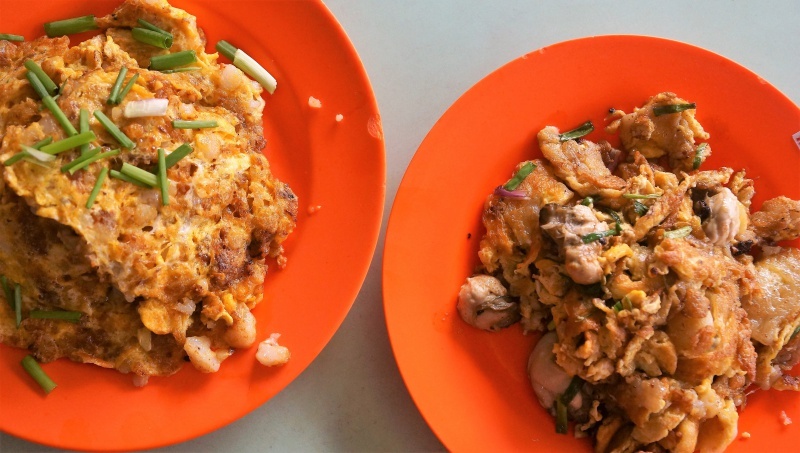 We were there for our breakfast and only fried carrot cake and oyster omelettes are available. 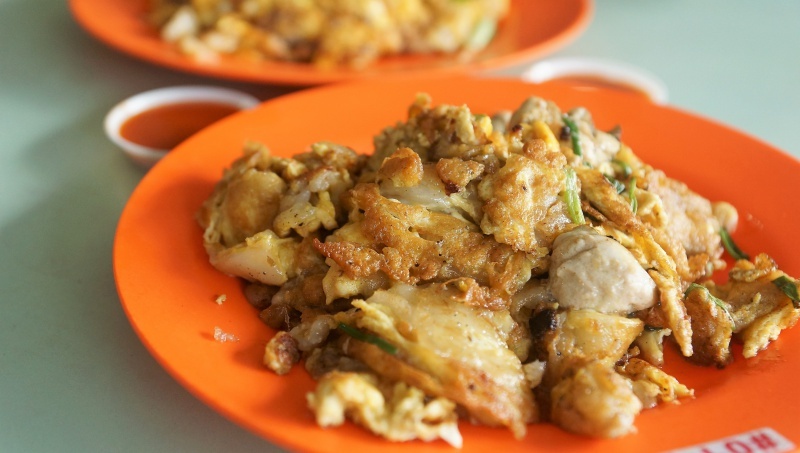 Unfortunately we never have the chance to savour other dishes, however, both the fried carrot cake and oyster have won our hearts over, it is now the regular must order item whenever we step into this food centre.